Searching for commercial air conditioning in Broward, that you can count on for all of your AC needs? 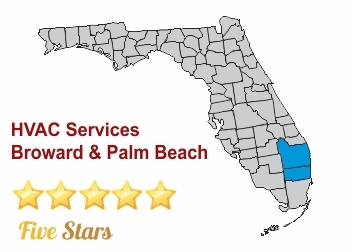 Look no further than our reputable business, East Coast Services, which was established in 1981. Since starting our business we have provided our customers with exceptional commercial air conditioning services they can always count on. 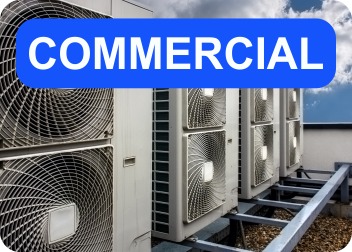 To discuss your commercial AC needs call us today! You will not regret your decision to hire us. Commercial air conditioning in Broward from East Coast Services will not disappoint you. Our technicians are fully trained to work on all HVAC jobs. In addition, our business is licensed and insured to provide customers with top-quality AC services. All of our services are designed to help you save money both short-term and long-term. You will be very impressed with how fast and efficiently our technicians work. Our commercial air conditioning in Broward is one of the best! We will make you our top priority when you hire us. Whether you need tenant renovations, installations, AC service, or retrofit and new construction, we got you fully covered. There is nothing our team of experts cannot handle. We have years of experience working on small and large HVAC jobs of all types. To hear more about our affordable services give us a call! 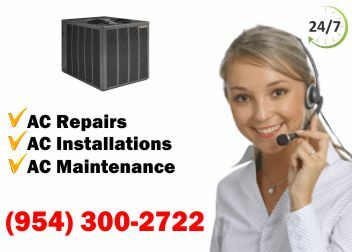 East Coast Services offer excellent commercial air conditioning services in Broward and much more. 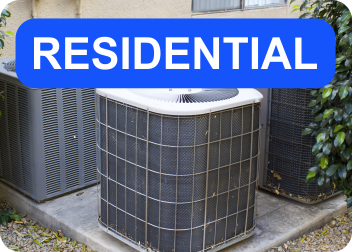 We also provide seasonal maintenance, AC services, maintenance agreements, repairs, replacements, leak detection and repairs, indoor air quality assessment, extensions on warranties, and more. Get more information by calling us today!